This 1931 Yankees (19) Babe Ruth, Lou Gehrig Signed Oal Barnard Baseball Psa #w06357 Has Been Certified Authentic. 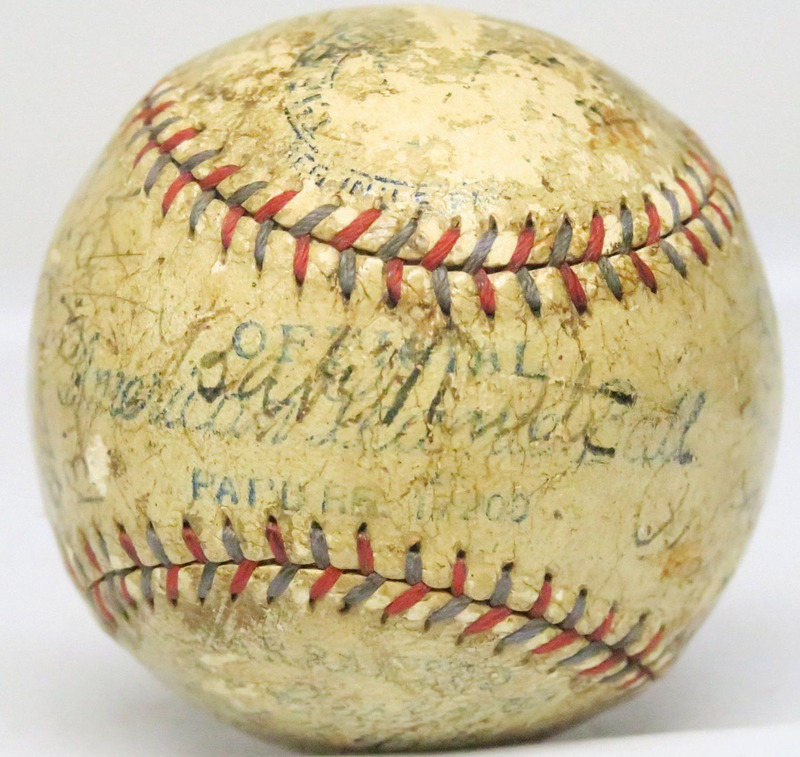 This 1929-1931 Era Ernest Barnard American League Baseball Is Signed By 19 Members Of The 1931 New York Yankees. Notable Signatures Include Babe Ruth, Lou Gehrig, Red Ruffing, Earle Combs, Joe Mccarthy & Joe Sewell. Ruth Signed On The Sweet Spot. 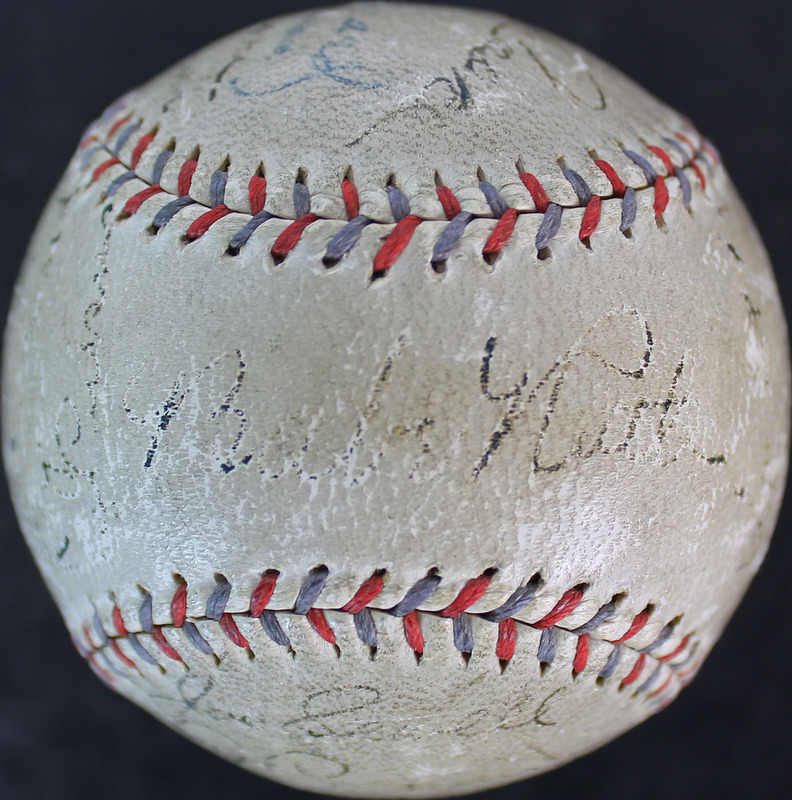 Gehrig's Signature Is Still Visible On The "cushioned Cork Center" Panel. It Will Include The Psa/dna Numbered Hologram And Matching Certificate Of Authenticity. The best price found is $5999.99 from Press Pass Collectibles.